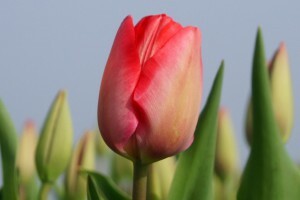 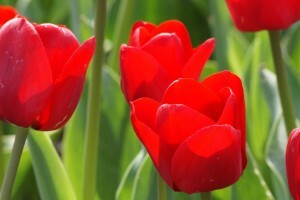 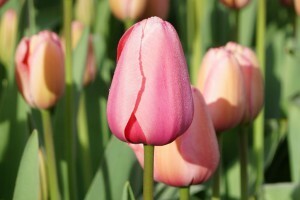 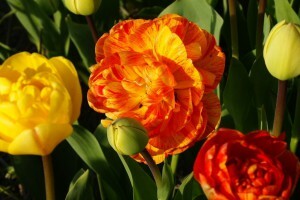 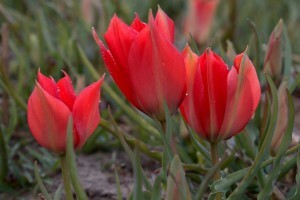 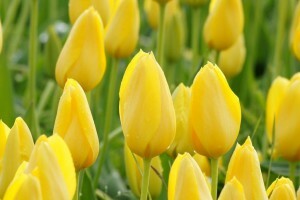 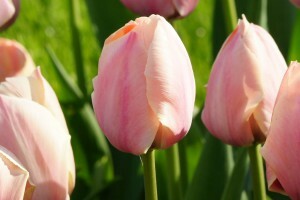 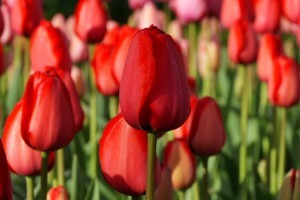 Tulips can be reserved for Autumn planting season FOR SEP-DEC DELIVERY. 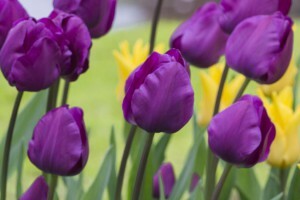 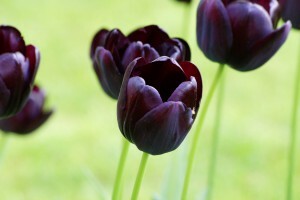 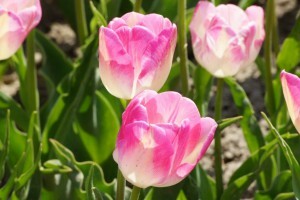 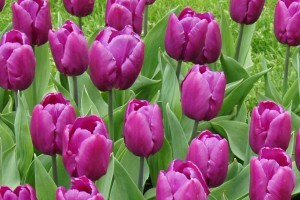 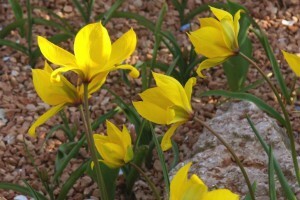 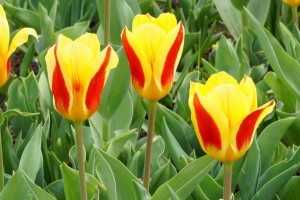 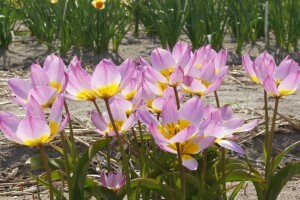 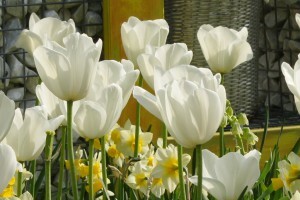 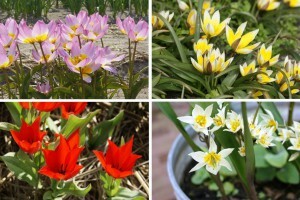 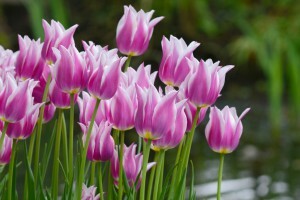 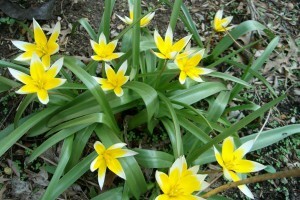 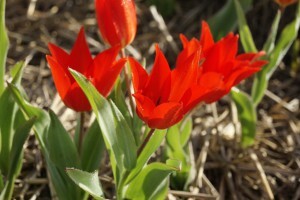 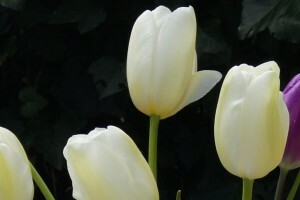 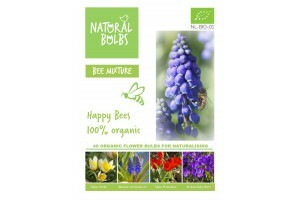 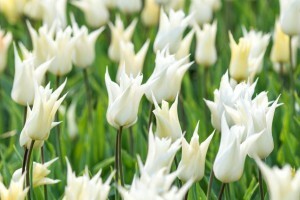 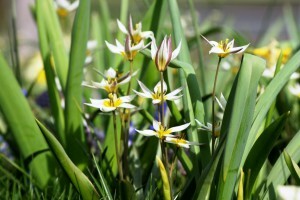 Our eco Tulips are ideal companions for perennials, plant them interspersed with plants that are green in april/may. 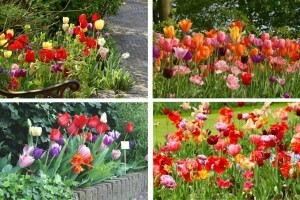 After the tulips have finished their show, perennials will take over.